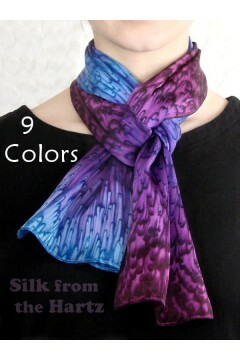 Created by blending silk dyes together with sumi brushes and sprinkling with salt. 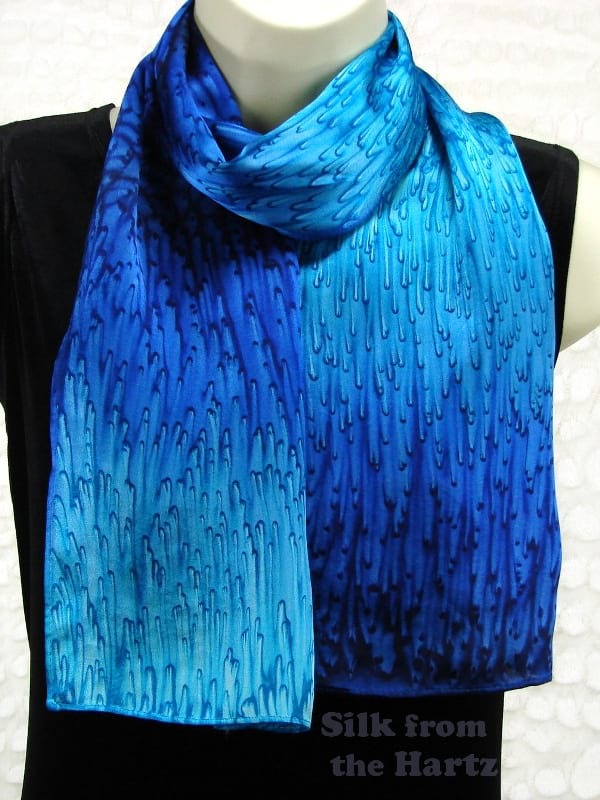 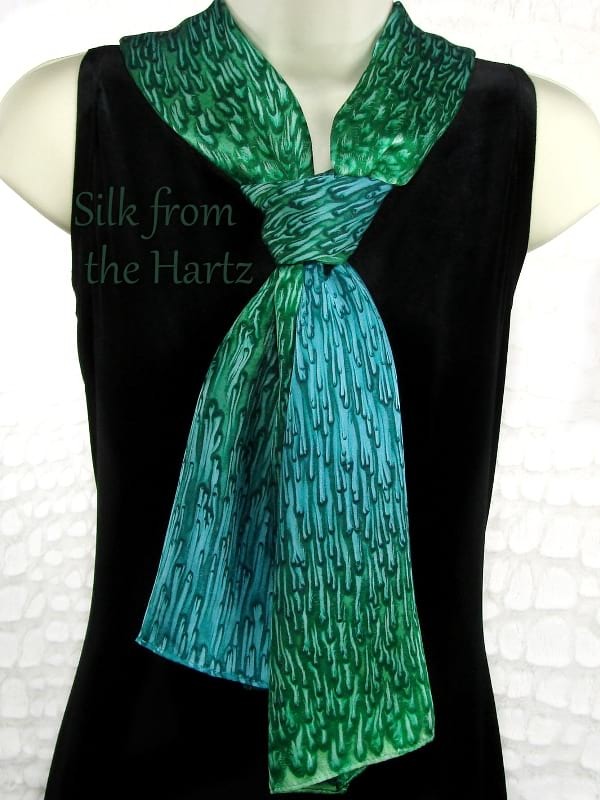 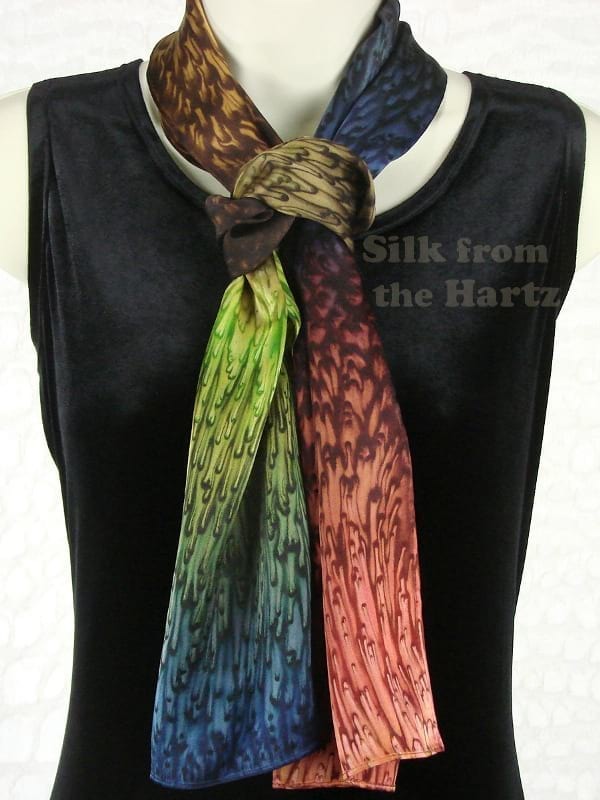 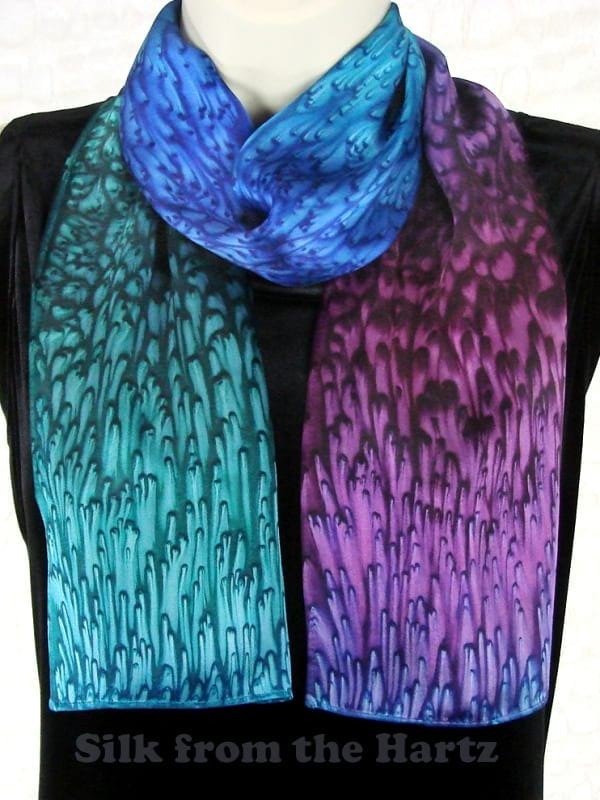 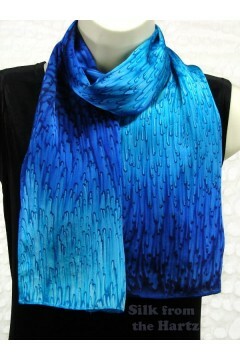 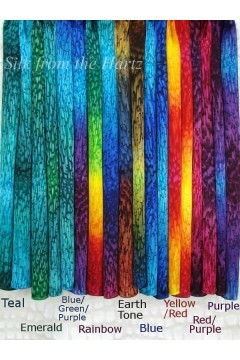 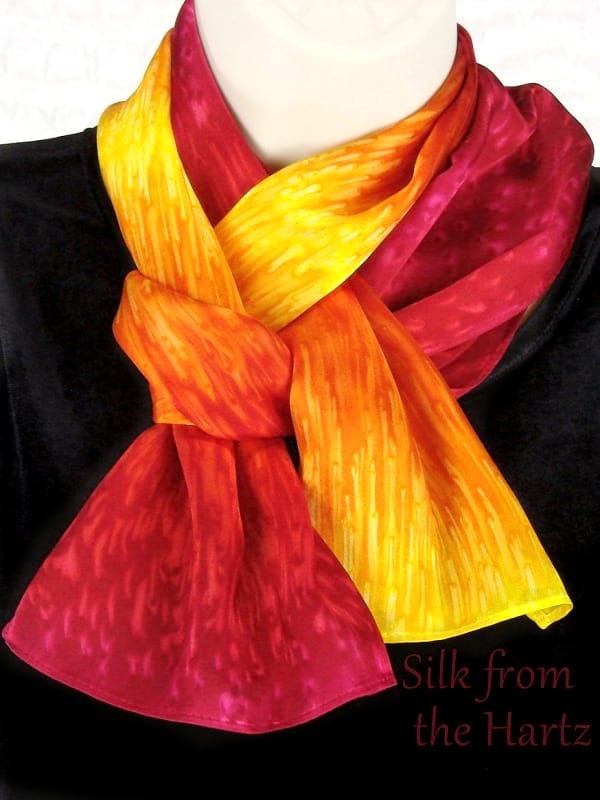 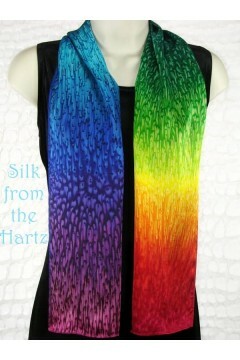 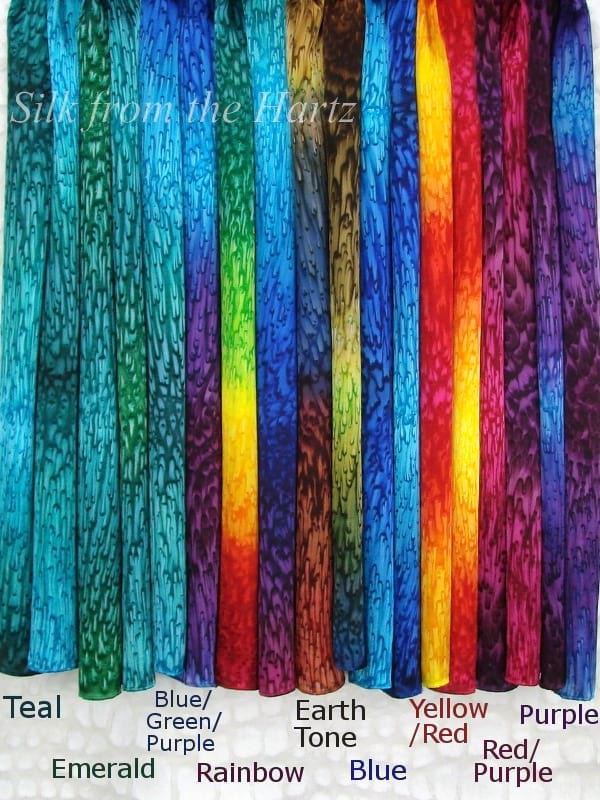 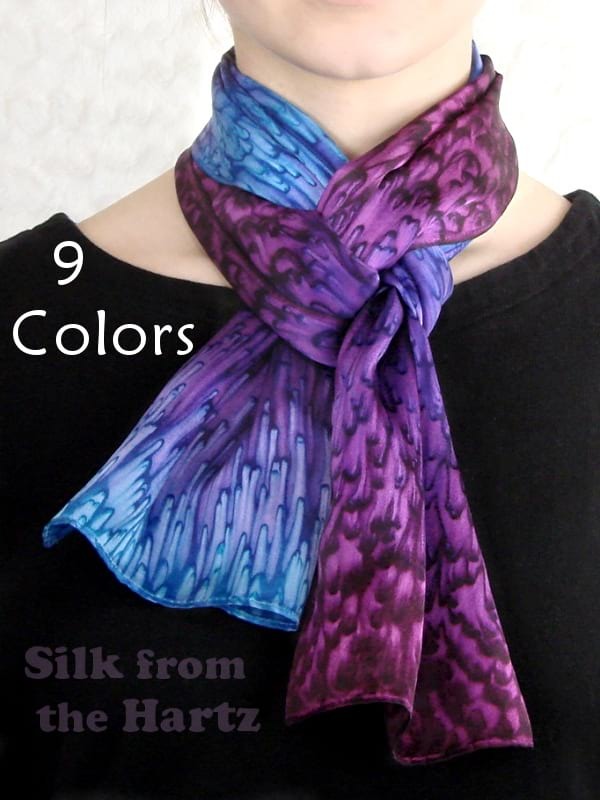 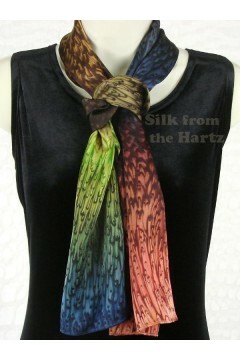 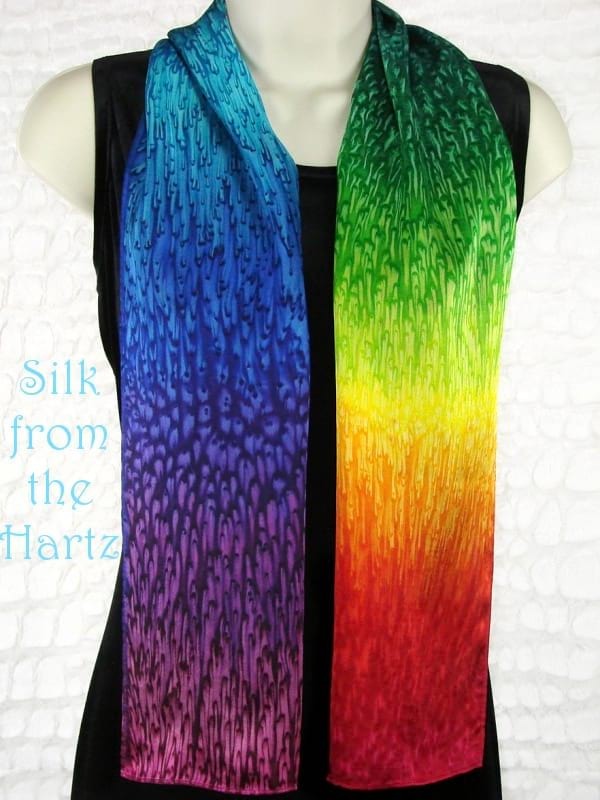 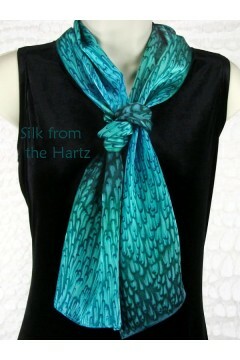 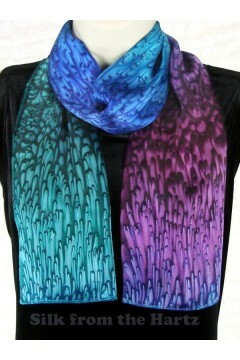 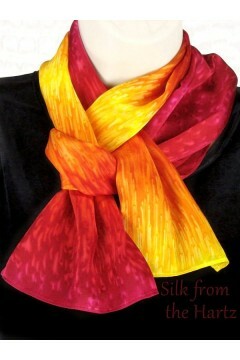 Click the photo to see gallery of different colors available in this ombre design scarf. 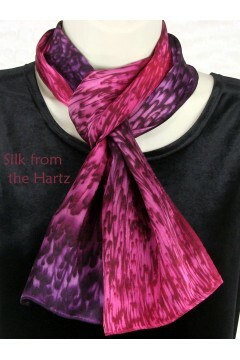 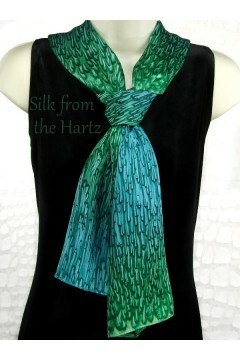 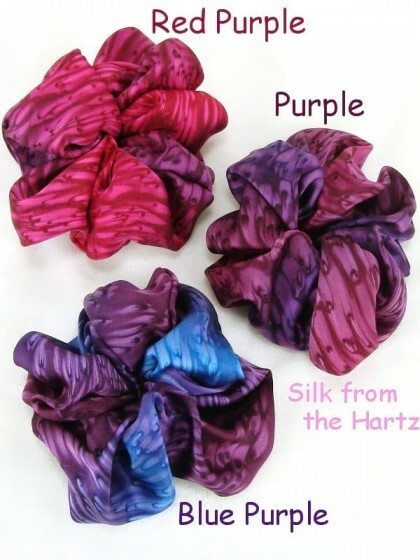 She will love the beautiful colors and wonderful softness of silk. 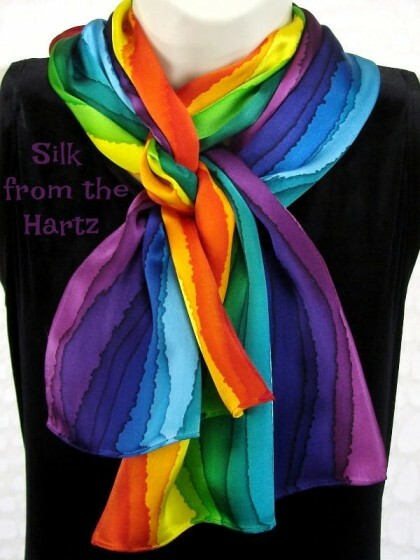 Unique handcrafted gifts are much appreciated for a coworker, volunteer thank you gift, or just because, all for under $40. 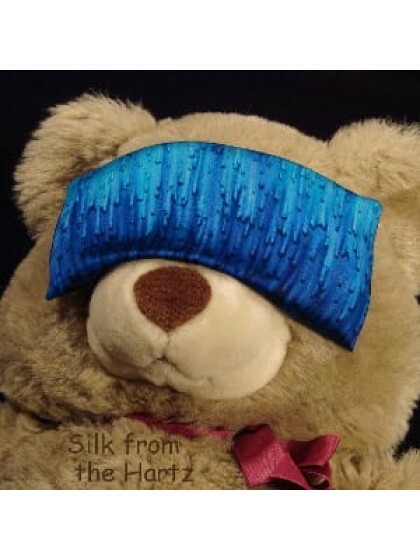 Herbal Aromatherapy Eye Pillow Best for sleep, yoga or massage, filled with flax seed and dried lavender herb fo.. 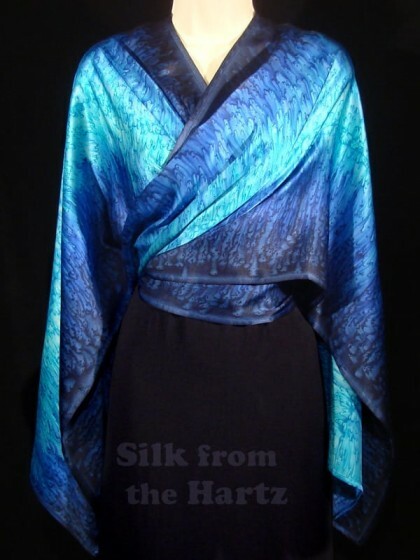 Artistic Hand Dyed Satin Look sophisticated wearing this raindrop pattern silk shawl in navy blue, royal and tur..
Soft, Beautiful Hand Dyed Silk Raspberry Red to Purple and Periwinkle Blue, silk is a translucent fiber so hand ..